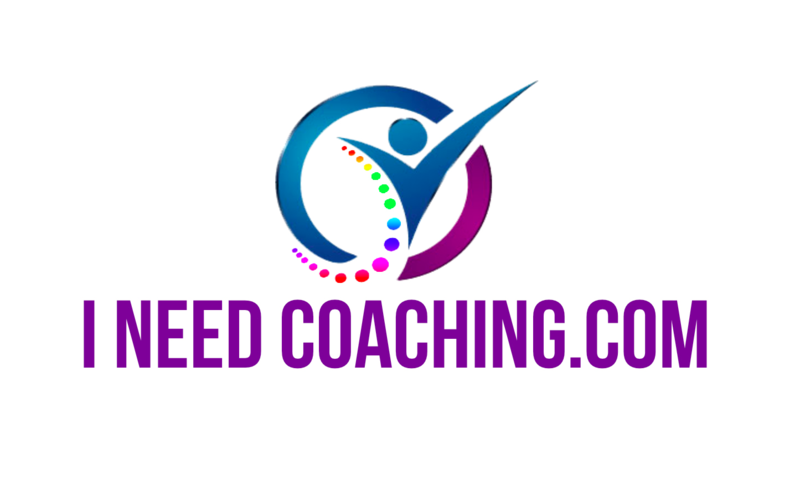 Business Coach: Someone that provides support and advice to an individual or group in order to help them recognize ways in which they can improve the effectiveness of their business. Business coaching is the process of helping a company or business team achieve greater clarity, focus, and results. Business coaching is aimed at improving the performance of your people and increasing the company's bottom line. Whether you have one person in your company or hundreds, there is a business coach for you. Business coaches work to improve leadership, employee accountability, teamwork, sales, communication, goal setting, strategic planning and more. It can be provided in a number of ways, including one-on-one tuition, group coaching sessions and large scale seminars. Business coaches are often called in when a business is perceived to be performing poorly, however many businesses recognize the benefits of business coaching even when the organization is successful. Business coaches often specialize in different practice areas such as executive coaching, corporate coaching and leadership coaching.